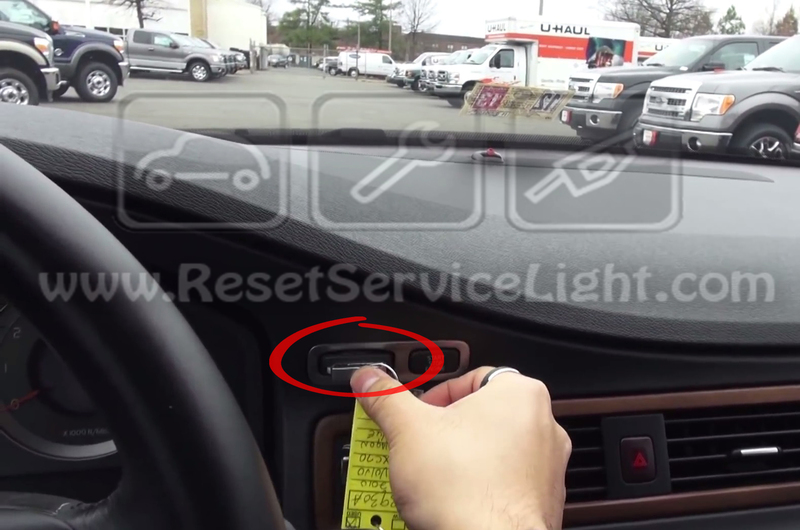 Follow bellow steps and you will succeed to turn off maintenance light on your Volvo XC 70 third generation. Enter the remote control in ignition hole. Do not press a pedal. Now push below button, just once, to switch ignition to position 1. Now you must press and hold button 1. 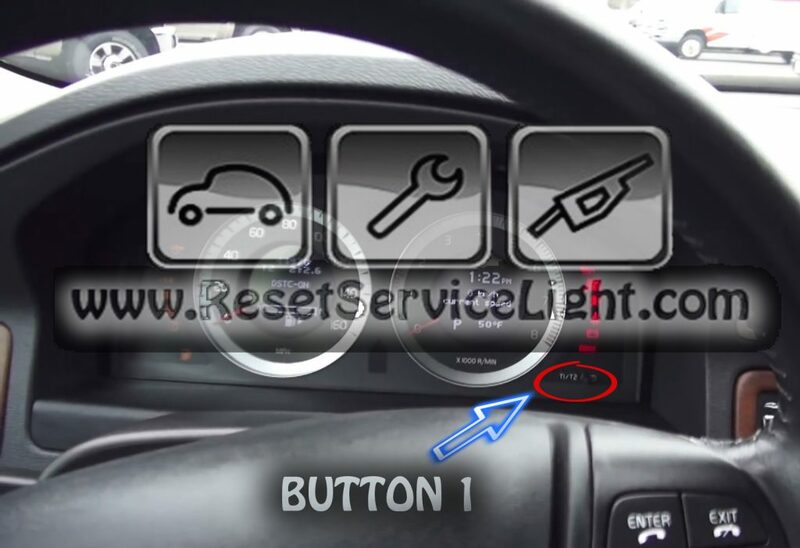 Press again the bellow button for about 2′ to switch ignition ON. Now you have to do what you hate more, WAIT for about 13 seconds. 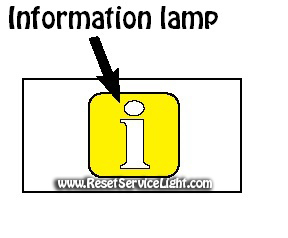 You have to let go the 1 button T1/T2 (3rd picture in this article) when bellow information lamp will start blink. After all of this you will hear an audible signal, now the reset service warning lamp on your Volvo XC70 Mark III 2008-2016 is off.